EVENT IS SOLD OUT. PLEASE CONSIDER MAKING A DONATION. All food and drinks. Eat yummy appetizers from local restaurants. Sip on crafted spirits by John, master mixologist, and cold-pressed juices from Whole Health Designs. There will be juice shooters, too! HERE. 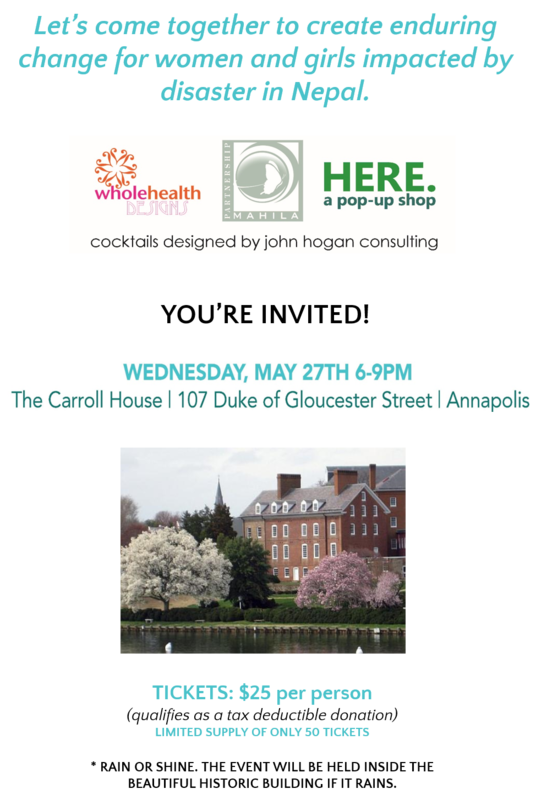 a pop up shop Unique opportunity to pre-shop before the opening of HERE. pops up @ THE SHOP. 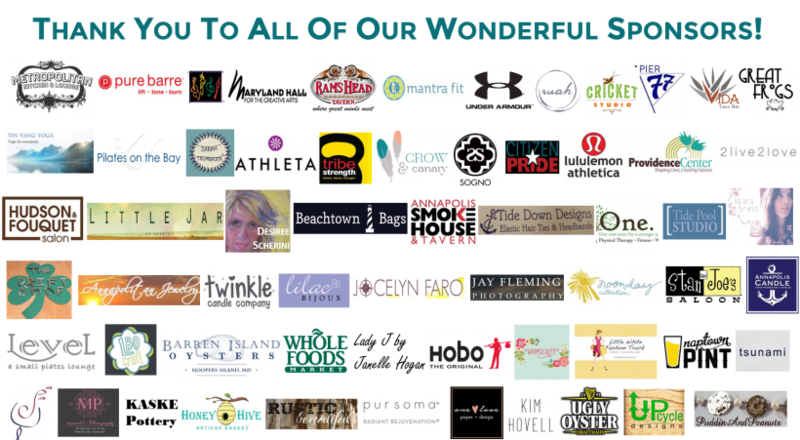 You will find LOCALLY sourced jewelry, art, photography, gifts, home goods, clothing, accessories & more! 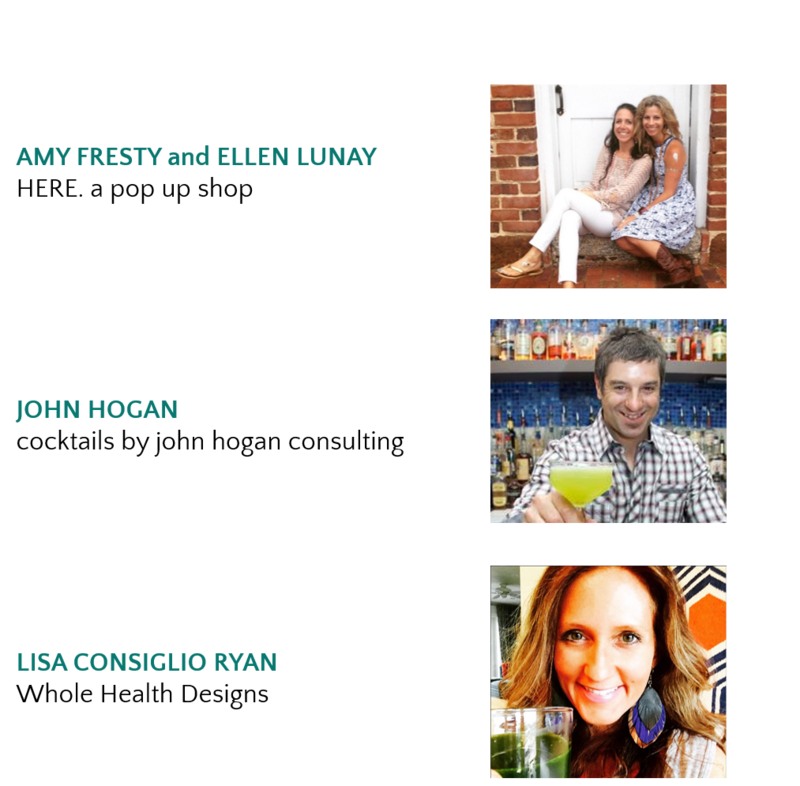 Annapolitan Gift Basket: Gift Certificates to LOCAL restaurants (Metropolitan Kitchen & Lounge, Level, Stan & Joe’s, Hudson & Fouquet beauty salon, tickets to Rams Head On Stage, Great Frogs local wines, Hobo wallet and purse, and more! Special Guest Audra Grassia of the Mahila Partnership will be speaking to us on how the organization helps women and girls in Nepal and current efforts regarding the disaster after the two earthquakes. Out of town? In another city or state? No problem! You can still be a part of our event! In fact, we would love it! Suggested donation is $25, but anything will help tremendously; whatever you can do is wonderful! Our friends, co-founders, Angela Devlin and Julie Morrill, have spent their entire careers in disaster management. Through a combination of personal and professional experiences, they’ve experienced first-hand the challenges faced by women and girls after disasters- challenges underscored by root causes robbing them of their health and dignity. 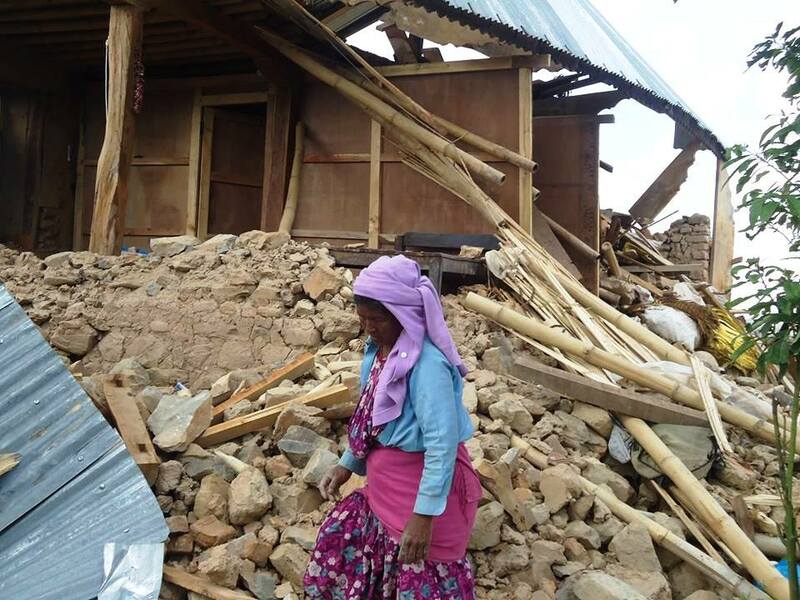 More than ever, with the earthquakes in Nepal, our sisters of disaster need our help. 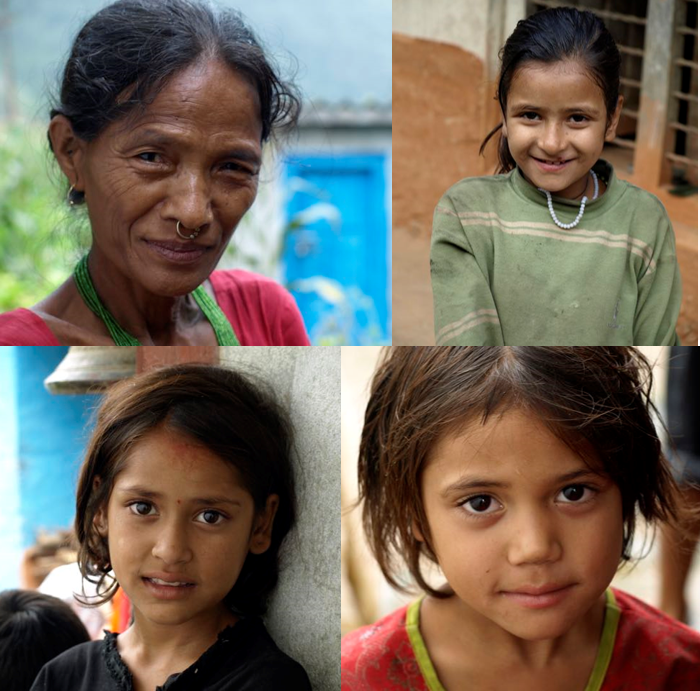 Our Nepali sisters need water, water filters, tents and tarps for shelter, and medical care immediately. THE EVENT IS SOLD OUT. Please consider making a donation.